Bardo Times is an exuberant examination of today’s contemporary cultures. The book describes how we are collectively experiencing the liquid, fluid stages between epochs. This liquidity is part of a mutation and is giving birth to new modalities of thought. 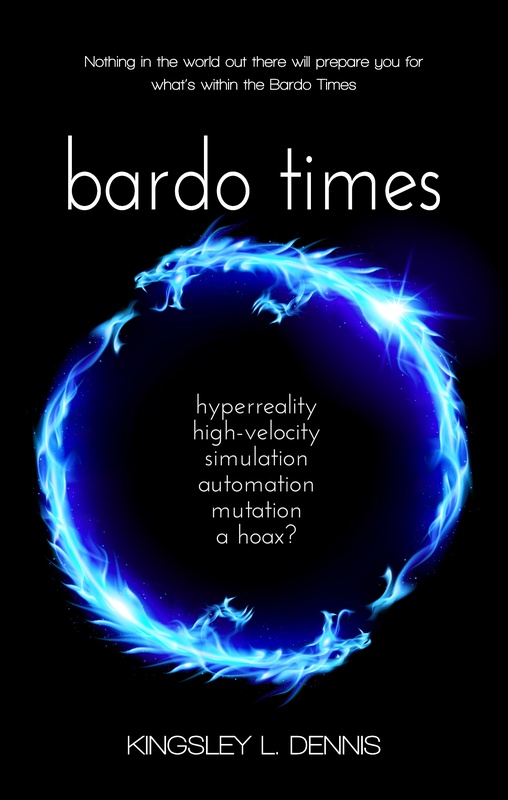 Bardo Times explains that it is people who make the ultimate difference, and that the mutation underway in our technological societies may ultimately push us to question and understand the nature of our essential humanity.